Why choose Elite Energy Fitness? Looking for a unique holiday gift? If you’re here, it’s probably because you have a friend or loved one who has been struggling with their weight loss and fitness goals. They may even have mentioned that they could do it if…they just had someone to push them. Why not help them get back on track? 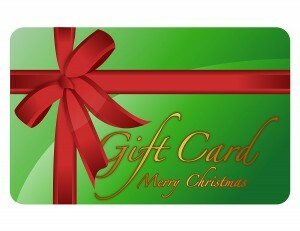 Purchase a personal training gift certificate for any amount and help them get started on a healthier lifestyle.